What Should I Know About TFSAs? What Should I Know About RESPs? What Should I Know About Budgeting? How Much Should You Care About Currencies? As Canadians we are all familiar with the dispiriting feeling of traveling abroad and finding out our money just doesn’t travel as far with us. Canadians for generations have felt the plight of coughing up extra to go to the United States, the UK and Europe. That was until recently. 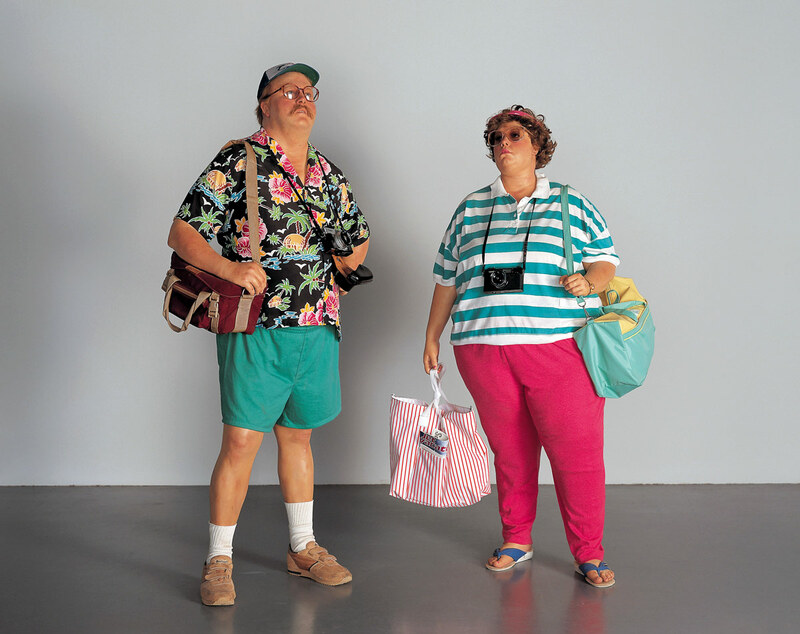 As the Canadian Dollar hit parity back in 2007 and remained strong through the financial crisis we may have felt that we could hold our heads a little higher on vacation. Perhaps daring to order the steak while out with the family. Our dollar is sometimes called a petrodollar, or petrocurrency, which means that the price of oil and the value of our currency are interlinked. As the price of oil rises so too does our dollar, hurting domestic manufacturing and improving the lives of Canadian tourists everywhere. But rising and falling dollars also have an impact on our investments, complicating portfolios and either diminishing or improving returns, like an unwelcome fifth column. For instance, back in 2007 the sudden rise in the dollar made two types of investments popular. Canadian equity funds, (specifically energy and natural resources) and currency hedged global funds. While other markets had done well they couldn’t keep up with the ascension of the dollar, and by the end of the year the buying power of the dollar had outpaced the growth of many investments. Since 2013 the dollar has lost 20% of its value, undoing that previous balance and making unhedged foreign investments more attractive. Hedging works by protecting the value of the currency against future changes. If you hold a currency hedged investment, the true performance will always show through, regardless of good or bad markets. When a dollar is falling unhedged investments are more appealing since a falling local currency means your foreign investments are worth more. This can mitigate bad markets, so if performance is anemic in the United States, but the Canadian dollar has dropped by 5% or 6%, you will still show a strong gain on your US holdings. So how much time and energy should people dedicated to currency hedging? Some people argue that you should always currency hedge (so you see the accurate performance) while others prefer to let it currencies play out, and still others like to tactically manage both. In my experience it has been easier to pick funds where managers either always or never hedge, since claims to be “tactically managed” are either too small to matter, or currency swings are too fast and unpredictable to be suitably countered. For myself I prefer to use currency hedging to try and reduce volatility rather than capture more performance. 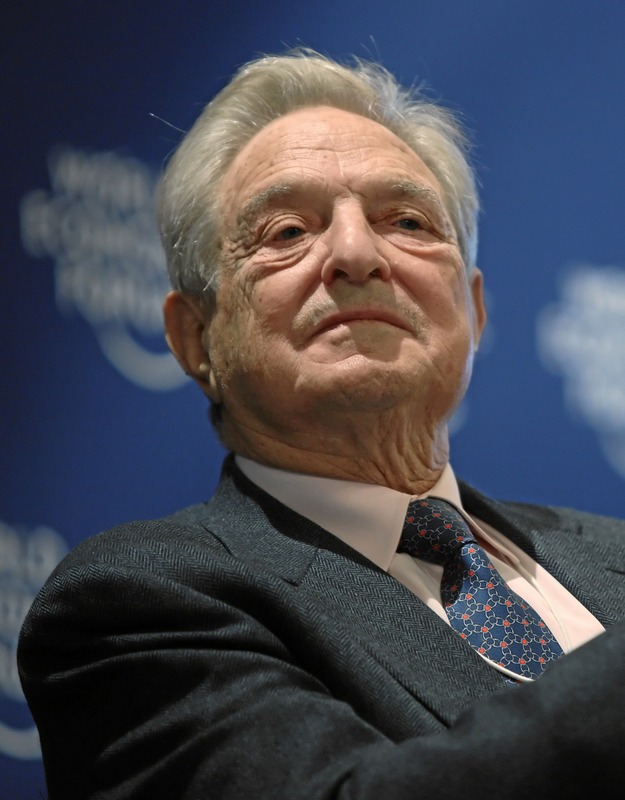 George Soros – Currency Superhero! Currency trading is very risky, and those who do it successfully may be super human. Nevertheless there are books that encourage mere mortals to gamble with the direction of currencies and try and profit from those swings in value. That seems crazy, if only because my approach to dealing with currencies is to try and mitigate their impact, not try and profit from their unpredictability. Regardless, opportunities abound for individual “do-it-yourself-ers” to throw money at currencies and try and make some money. 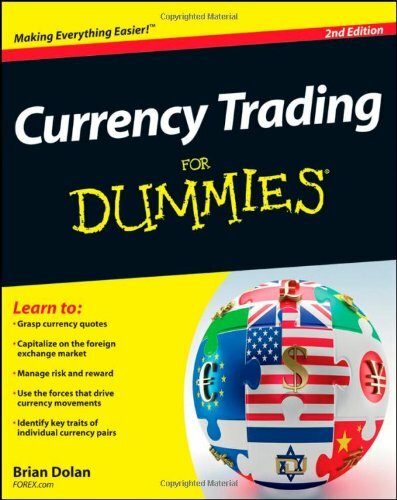 The title of this book is called Currency Trading for Dummies. So how should Canadians mange currency exposure? One (terrible) idea is to only invest in Canada, but after a couple of years of writing this blog I don’t think I should need to explain why. Another, perhaps better, idea is for Canadians to be mindful of when they need their money. If saving for retirement is about balancing risk versus time, currency hedging or employing some currency hedging can become more useful as you get closer to needing your money on a regular basis. It may reduce growth as dollars depreciate, but protect against significant and unwelcome swings. If you are younger and investing for the long run currency swings tend to work themselves out and the fluctuations will mean less over time. But the best thing for all investors to do is ask their financial advisors for guidance about currency hedging and what will make them most comfortable with their retirement plans.